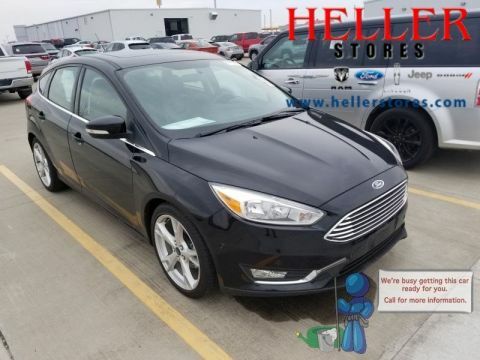 Stop at Heller Motors in Pontiac, Illinois, and let us show you how this 2017 Ford Focus Titanium could be yours today! 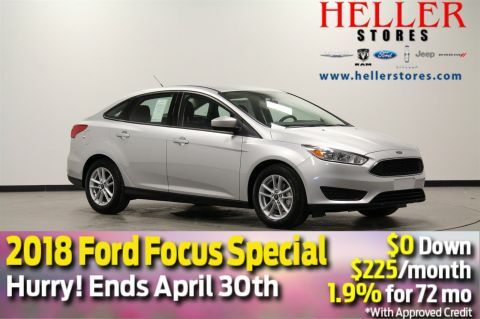 You do not want to miss your chance to check out all of the great features this vehicle has to offer like the Sony 10-speaker audio system with the SYNC 3 system and 8-inch touch screen. 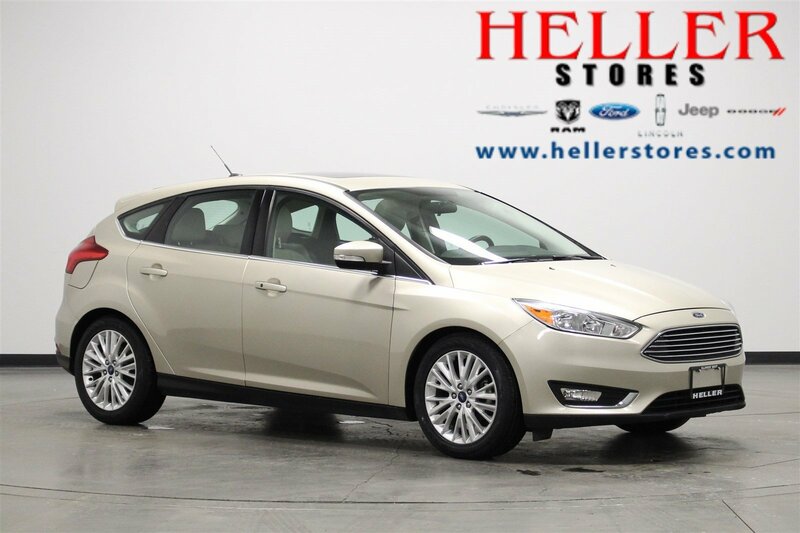 The MyKey system makes this vehicle great for new drivers and allows you to limit top speeds, screen radio listening and limit the volume. It also provides an early low fuel warning and beltminder seatbelt warning. 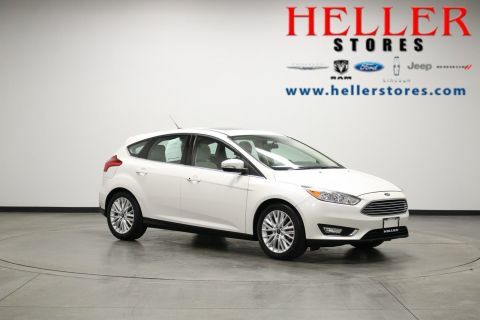 Heated front seats, remote start, rearview camera with reverse sensing system, and Intelligent access with push button start create the convenience you need while the power moonroof sheds a little light on how great this Ford Focus really is.